We also offer a digital consultancy service and we’ve helped all kinds of companies to fulfil their digital objectives. Our specific skills are in creating and implementing strategy to make commercicial propositions visible to target audiences in compelling ways but we’ll work with you in a whole host of ways according to your needs. This ranges from business strategy through design, content creation and also technical implementation. If this is of interest, please do get in touch using the contact form. 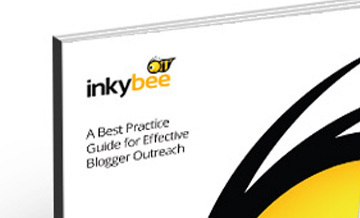 We’ve written this free guide to give you all the help you need to reach out to bloggers effectively.